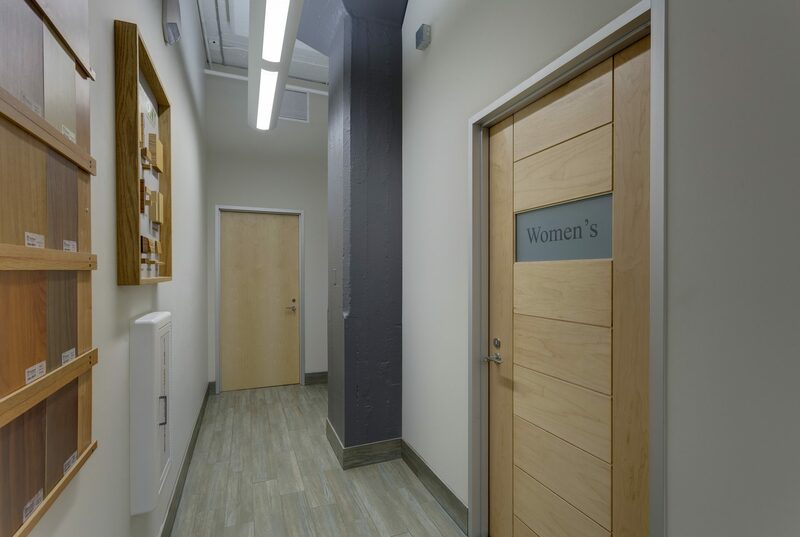 Wood Doors for Commercial Construction Projects - Colorado Doorways, Inc. There is nothing quite like wood that gives the distinct look of quality. 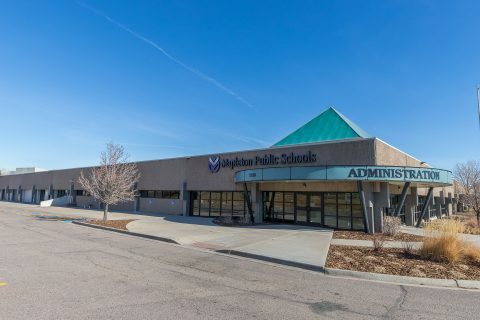 For over 40 years, Colorado Doorways has been serving the needs of commercial projects with the highest quality wood doors and the best service in the entire region. 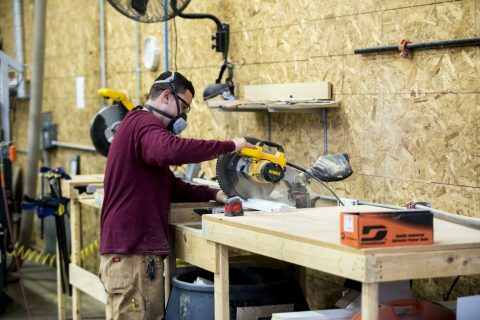 Colorado Doorways’ in-house wood and pre-hung door shop is well equipped with the required precision machinery to work with wood and is backed by a knowledgeable staff to get the job done. This allows for services such as adding complicated hardware preps, door lite or louvers, and the re-railing or re-stiling of a wood door to change the width/height to be performed quickly and without defects. Our on-site pre-hung door machine allows for standard sized openings to be pulled, prepped, and assembled from stock, which reduces customer lead times. All doors and pre-hung openings are subject to CDI’s extensive Quality Control Program to catch any defects before arriving on-site. A complete remodel of a building requires special knowledge and so Doorways’ expertise was invaluable to the contractor on this project. We provided all material, including specialty barn door applications, and utilized our Shop Applied Hardware services to minimize cost and installation time.